Extra 30% off on all orders, via coupon code "BASKET30" (Crad Members Only). 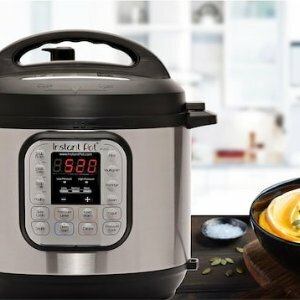 Extra 20% off over $100, or 15% off for any order, via coupon code "USAVEMORE". $10 off over $40 on purchase Clothing and Swimwear for Junior, via coupon code "SPRINGSTYLE". 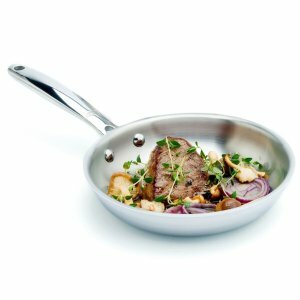 $50 off over $200 on purchase Patio, via coupon code "PATIO50". 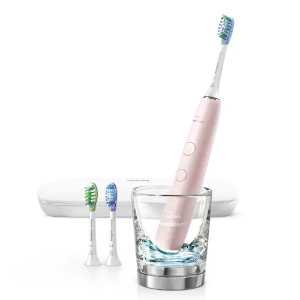 $10 off over $50 on purchase Home Products, via coupon code "HOME10". 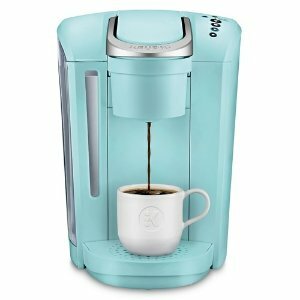 Kohl's offers an extra 30% off + free shipping Site-wide Sale. Earn $10 Kohl's cash for every $50 spend. Get 30% off on all orders(Card Members Only). 20% Off your purchase via coupon code "BASKET". 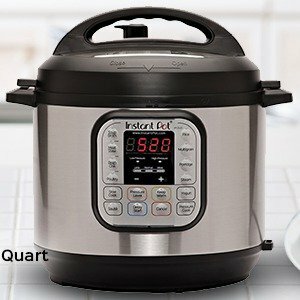 $10 Off $50 or more on home purchase via coupon code "HOME10". $50 Off $200 or more on patio furniture and outdoor decor purchase via coupon code "PATIO50". 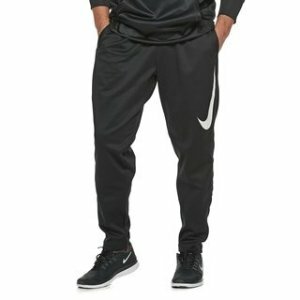 Kohl's offers the Nike Therma Pants for $22. 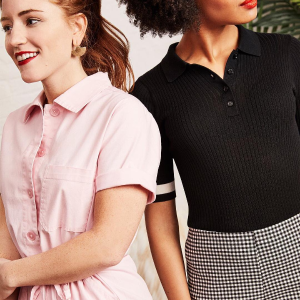 Kohl's offers an up to extra 30% off women and men's fashion sale. 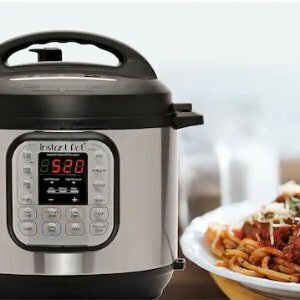 Kohl's offers save up to 80% Clearance Sale. Get 30% off on all orders, via coupon code "BASKET30". 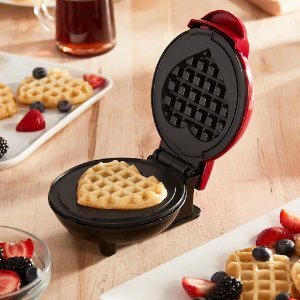 (Card Members Only) 15% Off your purchase or 20% $100+ orders via coupon code "USAVEMORE"..
$10 off $50 Home via coupon code "HOME10". 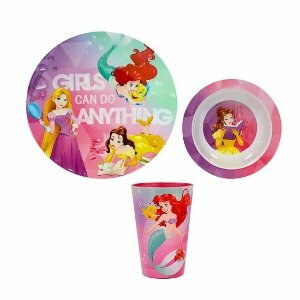 Kohl's offers Jumping Beans Kids Dineerware Sale, starting at $5.09 via coupon code "USAVEMORE". 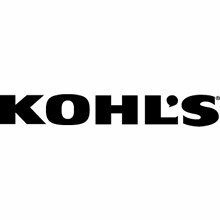 Get $10 Kohls Cash for every $50 spent through April 20. Redeemable April 21-28. 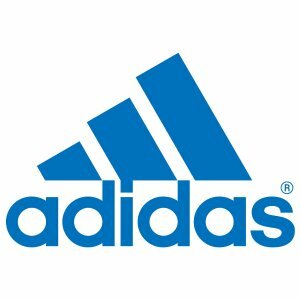 Kohl's offers up to 25% off on adidas Shoes. 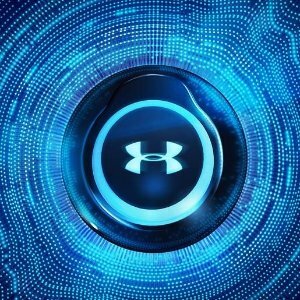 Kohl's offers up to 25% off on Under Armour Shoes. Kohl's offers the Cuddl Duds Flannel Sherpa Quilt for $33.59.via coupon code "USAVEMORE". 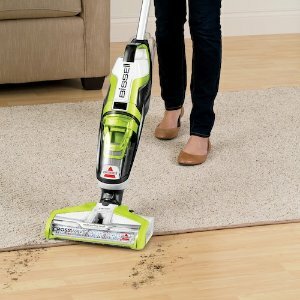 Kohl's offers the BISSELL CrossWave All-in-One Wet Dry Vac for $161.via coupon code "BASKET30" and code "HOME10". 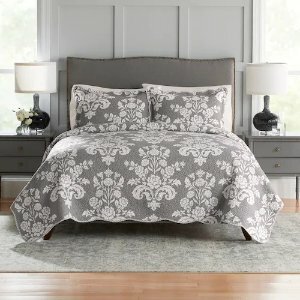 Kohl's offers an Home Sale extra 20% off via coupon code "TAKETHAT20". 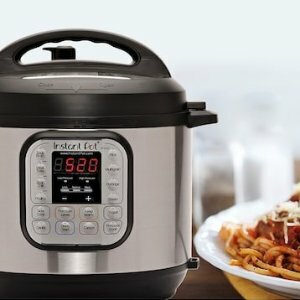 Kohl's offers an Site-wide Sale extra 20% off via coupon code "FAMILY20". 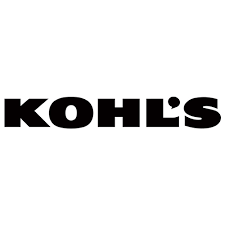 Earn $10 Kohl's cash for every $50 spend. 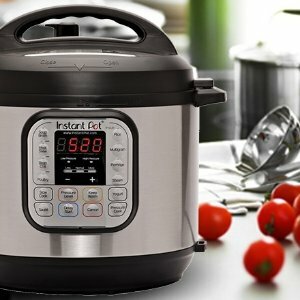 SAVE $5 on your qualifying Free Store Pickup purchase of $50 or more via coupon code "SAVE5". 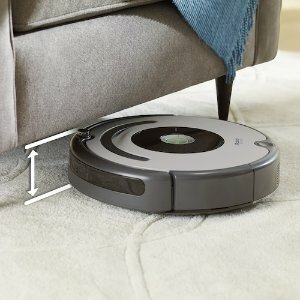 Kohl's offers the iRobot Roomba 677 Wi-Fi Connected Robot Vacuum for $239.99 via coupon code "FAMILY20". Kohl's offers the Bialetti Granito 8-in. 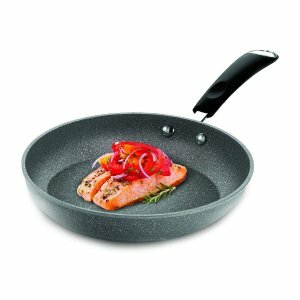 Nonstick Aluminum Saute Pan for $15.99 via coupon code "FAMILY20". 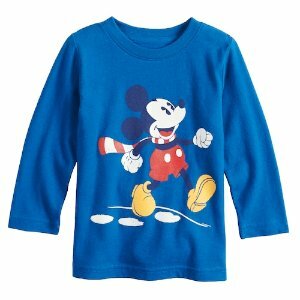 Kohl's offers the Disney's Mickey Mouse Having A Ball Playland for $15.99. 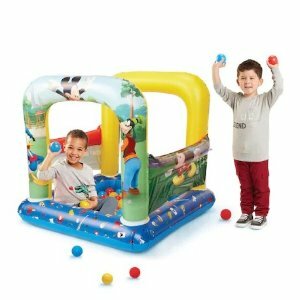 Features: Separate inflate and deflate valves make setup and take down quick and easy; Interactive side panels let you pass balls through walls. 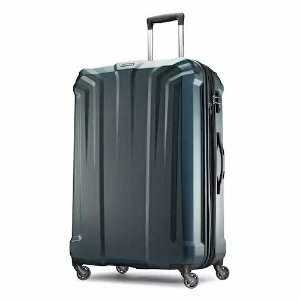 Kohl's offers an extra 30% off + free shipping Site-wide Sale. Earn $10 Kohl's cash for every $50 spend. Get 30% off on all orders, via coupon code "FASHION30". (Card Members Only) 15% Off your purchase via coupon code "SPRINGTIME". $10 Off Kids and Baby Clothing Orders $50+ via coupon code"KIDS10"
"Free Shipping via coupon code "MARMVCFREE"(Card Members Only), free shipping on $75+, or free in-store pickup. $10 off $50+ purchase of Women's apparel via coupon code "STYLE10". $10 off $50+ Kids sale via coupon code "KIDS10".